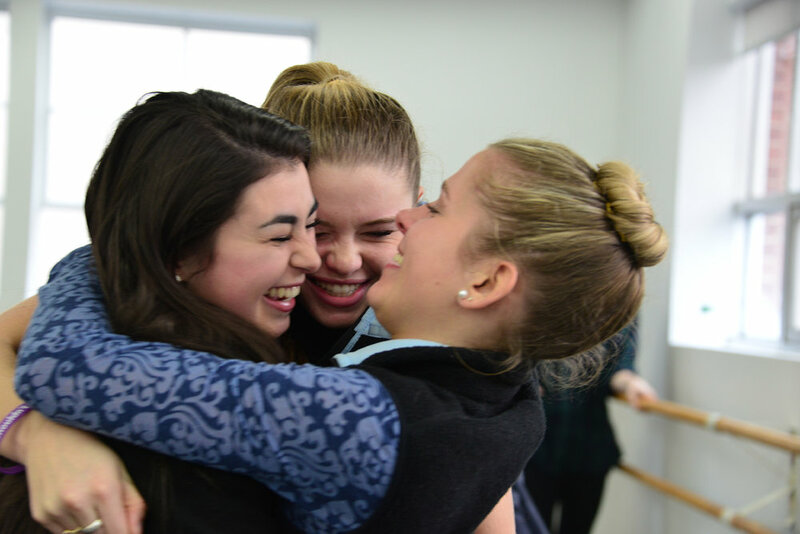 Founded in 1988 The Ballet Etudes Company is a 501(c)3 non-profit organization committed to bringing the highest quality ballet performances to the Fairfield County community. The Company includes advanced and pre-professional students, professional dancers and world-class guest artists from major ballet companies. 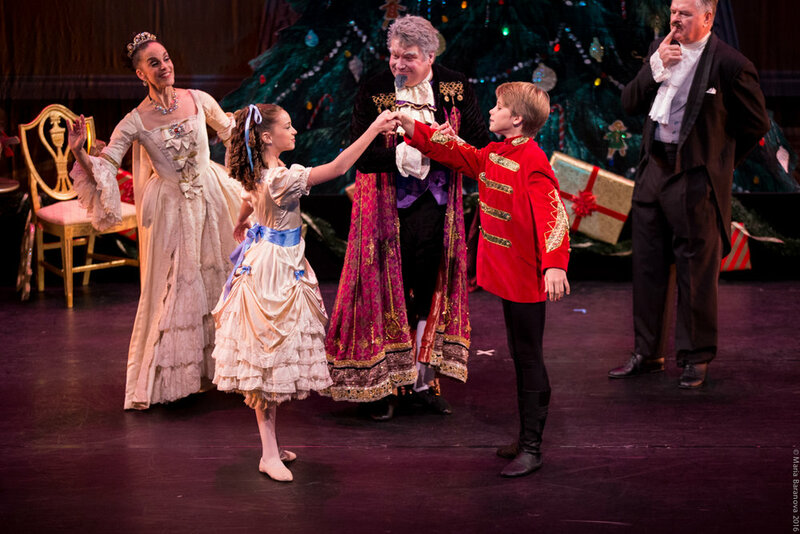 The Company presents two major productions, The Nutcracker in December annually and a spring production bi-annually, both at the Westport Country Playhouse. Ballet Etudes Company returns to the Westport Country Playhouse with their time honored production of The Nutcracker. This year’s performance promises to deliver its usual magic with a cast of more than 100 dancers including guest artists and members of the Ballet Etudes Company. Set to the music by Tchaikovsky, this seminal favorite ushers in the holiday season with nostalgic familiarity. Extraordinary sets, costumes and lighting design on the intimate stage of the Westport Country Playhouse makes this production a special family experience in the heart of Fairfield County. Performances November 30th, December 1st and December 2nd.